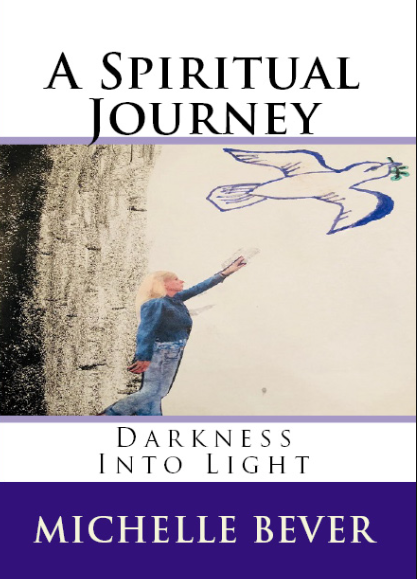 A Spiritual Journey - Darkness Into Light shares the true story of a spiritual journey seeking and hoping there is a God. Having bad things happen and seeking answers that I wasn't sure could be found in the church. I found a lot in the church that I was surprised I would and also by just letting God in that it blows me away how God can turn the bad in your life around for the good by helping others. My God is not in a box and is unlimited in all areas. My hope is that I will give some answers that you are looking for if your are seeking to know if there is a God. Have unanswered questions, and just want to know you are not alone in this life's journey.